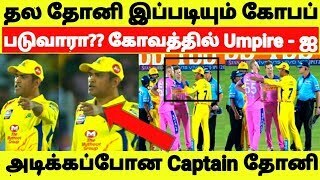 All Contents on the video are not My Original. 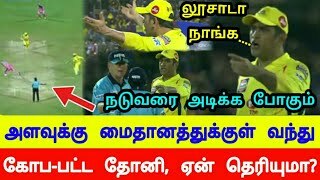 Please Don't give strike and Notice Us if you have any problem With this video. 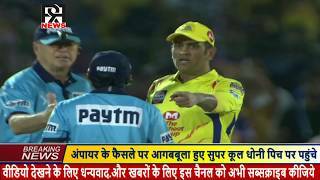 Programme : Angry MS Dhoni | Csk vs Rr 2nd match ipl 2019. 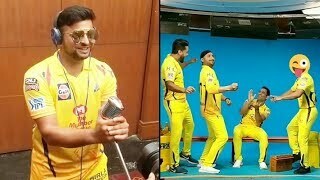 Video Used : Images and Used. 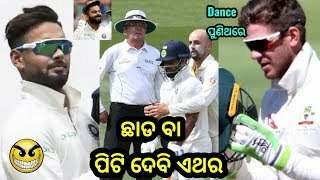 Thanks to all Odisha Original Youtubers For support my channel Very much : Ollywood flex technical, Akhil Bhai Technical, odia Tech Tips, odia Tech support, Rdx Tips and tricks, Ms manu technology, Ollywood masala, Kumars Tutorial, Video For You Sangyan, Odia Bhai Pk, Ak CREATIVITY & all other Original Youtube Creators. 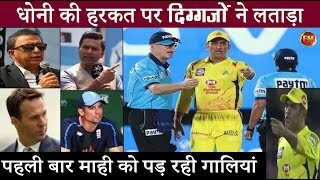 Dialouges & Edit By Aj..
CSK Vs SRH Comedy | IPL 2019 Warner, Raina Spoof Odia Comedy | SRH Vs CSK || Berhampur Aj..
IPL 2019 Special Comedy | Ms Dhoni, Rohit, Kohli - IPL 2019 Spoof Odia Comedy || Berhampur Aj..
IND Vs AUS Test Final | Paine Vs Virat Kohli, Pant Odia Comedy || Berhampur Aj..
CSK Vs RCB Comedy | IPL 2019 Kohli, Ms Dhoni Spoof Odia Comedy || Berhampur Aj..
KXIP Vs MI Comedy | Pollard, Ashwin Spoof IPL 2019 | MI Vs KXIP Odia Comedy || Berhampur Aj..
MI Vs CSK IPL Comedy | Hardik Pandya, Bravo IPL 2019 CSK Vs MI Spoof Odia Comedy || Berhampur Aj..
KL Rahul, Kuldeep | India Vs England 1st T20 Khanti Berhampuriya Odia Comedy || Berhampur Aj..
Mumbai Indians Vs Chennai Super Kings | Pandya, Bravo IPL Funny Berhampuriya Video || Berhampur Aj..
KXIP Vs RR Comedy | IPL 2019 Gayle, Buttler Spoof Odia Comedy | CSK Vs DC || Berhampur Aj..
Ms Dhoni, Watson | Khanti Berhampuriya IPL 2018 Final CSK Vs SRH Odia Comedy Video || Berhampur Aj..
Kohli, Rohit, Dinesh IPL Playoffs Fight Funny Khanti Berhampuriya Odia Comedy Video || Berhampur Aj. 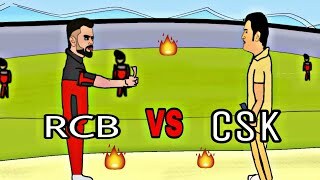 Chennai Super Kings Vs Kolkata Knight Riders | Russel Vs Bravo IPL Funny Odia Video || Berhampur Aj. 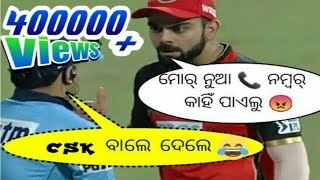 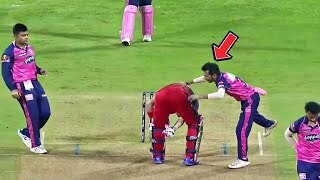 MI Vs RCB IPL Comedy | IPL 2019 Kohli Vs Bumrah Spoof Odia Comedy || Berhampur Aj..
Khanti Odia IPL | Khanti Berhampuriya Virat Kohili Odia Funny Video | Berhampur Aj..
RR Vs KKR IPL Comedy | IPL 2019 KKR Vs RR Spoof Russell, Dinesh Odia Comedy || Berhampur Aj..
MS Dhoni, CSK Vs RCB IPL Funny | SRH Vs DD Khanti Berhampuriya IPL Odia Funny Video || Berhampur Aj.